Hopefully this will be a return to greatness for the franchise. I did everything there was to do in GTA: San Andreas (even some Hot Coffee ) and loved the game but with GTA IV...I just couldn't get into it. Sweeet! Visually GTA IV had me, lacked some in the narrative, but it made up with The Ballad of Gay Tony, by far the best developed portion of the world. 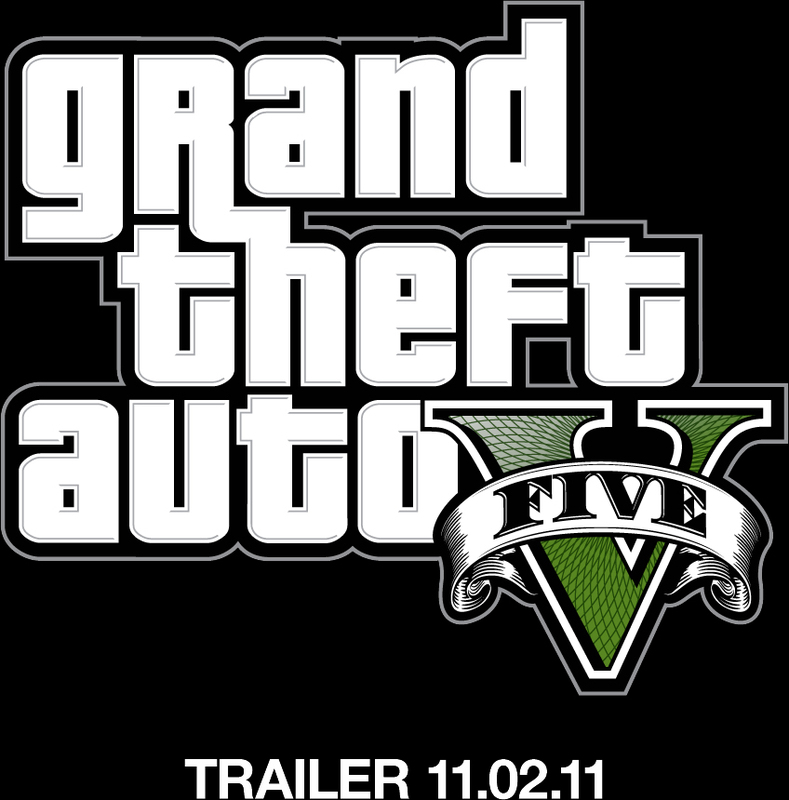 Looking forward where Rockstar take the franchise. Just a reminder that the debut trailer goes live at 4pm today. 5 hours 17 mins away I wonder if they'll date it for may 2012. Just seen the trailer and it looks stunning, no dates mentioned yet. Based in SoCal - nice - Apart from the obvious landmarks, noticed some other replications of areas that are rather faithful. Trailer looks like the tedious boredom of 4.